I was literally thinking to myself yesterday, “when is Sword Art Online going to get that sequel?” Well, I guess my question and the prayers of SAO fans everywhere were answered today with the announcement of the official second season, at the end of the Extra Edition special episode. While the first series wasn’t exactly my favorite thing in the world, as it was probably one of the most self-serving anime series I’ve seen ever, I’m pretty excited for the second season. For one thing, it will cover the Gun Gale Online portion of the story, and I will never say no to guns in anime and especially if they’re wielded by girls. 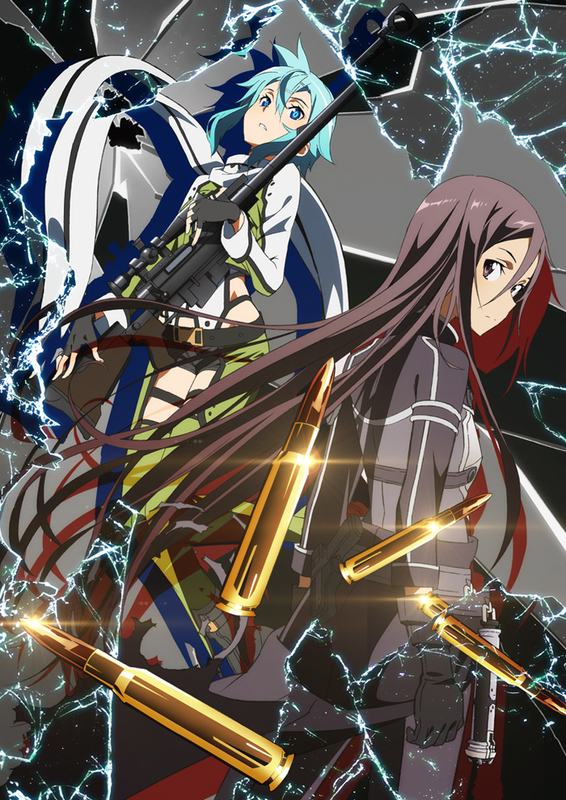 On that note, it also looks like Kirito takes on a female avatar for this one. That’ll be interesting. 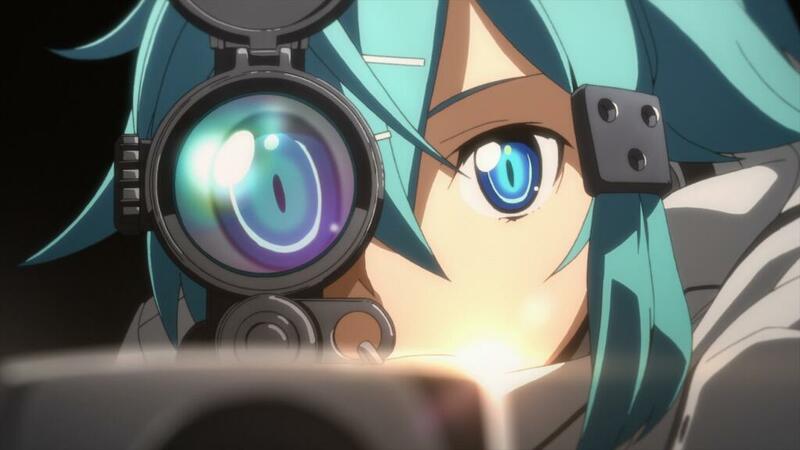 The blue-haired girl in the trailer is Shinon (CV: Miyuki Sawashiro), the new heroine, sniper extraordinaire, and probably my new favorite character of the series. With a new girl and Kirito’s new appearance, I wonder how the romance element will change. I’m assuming Asuna and Suguha will also join the fray at some point in the story.